Google on Monday announced it will make the new version of AdWords the exclusive way for marketers to manage their ad campaign accounts. By the end of 2018 access to the previous version of AdWords will no longer be available. Prior to the switch, marketers will receive an email with the information and resources needed to prepare, so the company encourages advertisers to update their company contact information. Accounts will not transition between November and December, but when Google makes the transition for advertisers, all of the company’s reports, filters and automated rules will move automatically from the previous version of AdWords to the new one. 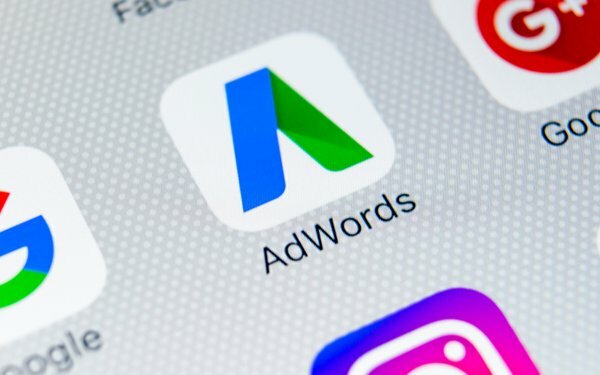 Google developed and launched its AdWords search advertising platform about 17 years ago to help businesses get online and connect with consumers. The latest version aims to provide a faster and more intuitive experience through keyword shortcuts and other features like remarketing lists for search, Google Analytics columns, and Keyword Planner. Jerry Dischler, vice president of product management at Google, wrote in a blog post that the new version also lets advertisers find features faster with more intuitive icons, hide and un-hide paused or removed items, and see more of their performance data by expanding the statistics table. Since its launch, WordStream put together a detailed history of Google AdWords, with the last entry in 2016. The timeline estimates that AdWords launched in October 2000 with about 350 advertisers. One of those were Larry Kim, WordStream founder. Two years later, Google introduced the cost-per-click pricing model. Then in March 2003, Google launched AdSense for publishers. This year, Google could generate an estimated $32.40 billion from millions of companies using search advertising in the U.S., according to eMarketer. 1 comment about "Google To Terminate Old AdWords Version By End Of Year". David Lazar from Lazworld.com Inc., May 8, 2018 at 8:02 a.m.
Why would Google NOT include this data in the NEW INTERFACE???? ?